I’m always looking for an easy to prepare meal which is tasty and filling. 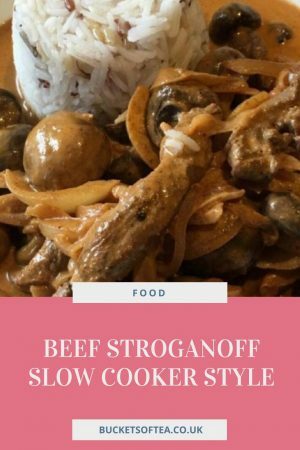 One of my families favourite beef meals in slow cooker beef stroganoff. This is a great recipe as I can start it before I go to work and its already when I return from home. Slow cooking the beef mans it is always tender and melts in the mouth. It also means you can buy cheaper cuts of meats from your butcher as the beef is cooked slowly meaning it isn’t tough. I am so thankful for our slow cooker, especially during the week. Put everything in, set the timer and go! This recipe totally takes me back to my childhood. Definitely need to add this to my fall list of recipes! I’ve never made this in the crockpot. Looking forward to trying this! A perfect comfort food meal! Yum, this looks amazing! My husband would love this!!! Yum, I’m going to save this recipe! 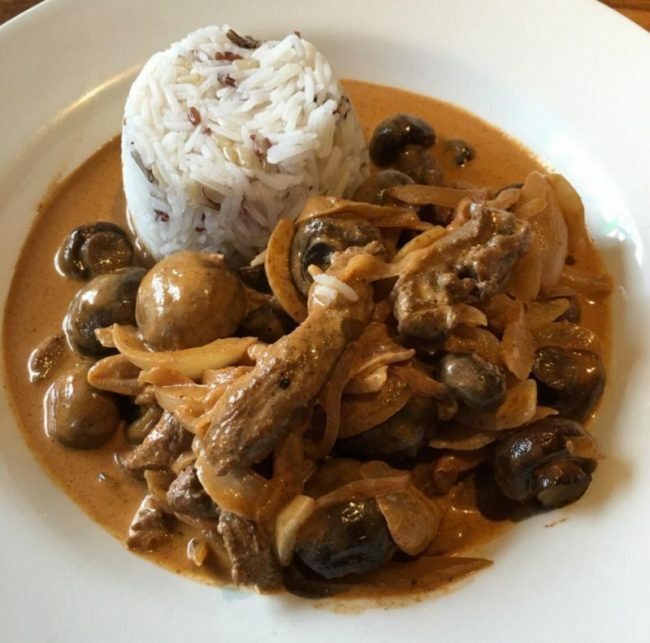 This looks so delicious, perfect for winter!